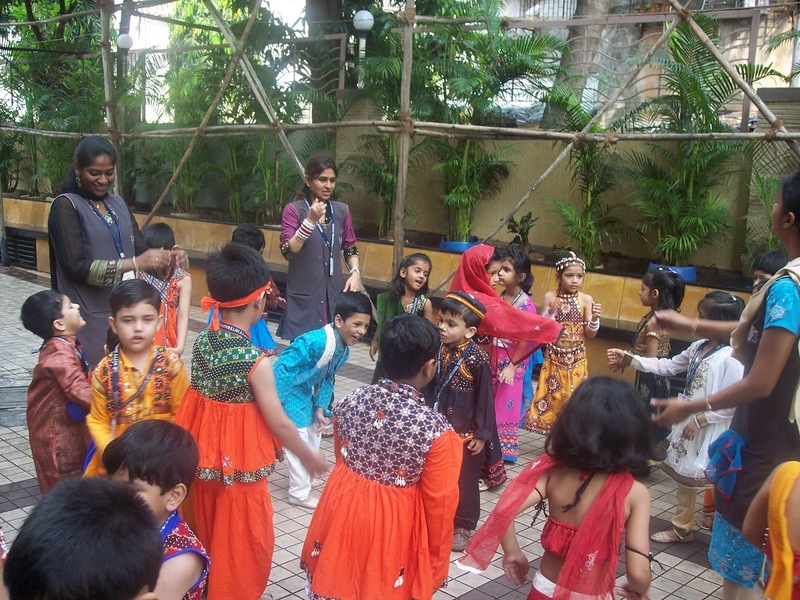 Navaratri & Dusshera children from Sr.Kg came dressed in their traditional dresses. To bring about the importance of this festival we demonstrated them with the slide show on the computer and children played Dandiya. Children also colored the worksheet of Ravana.